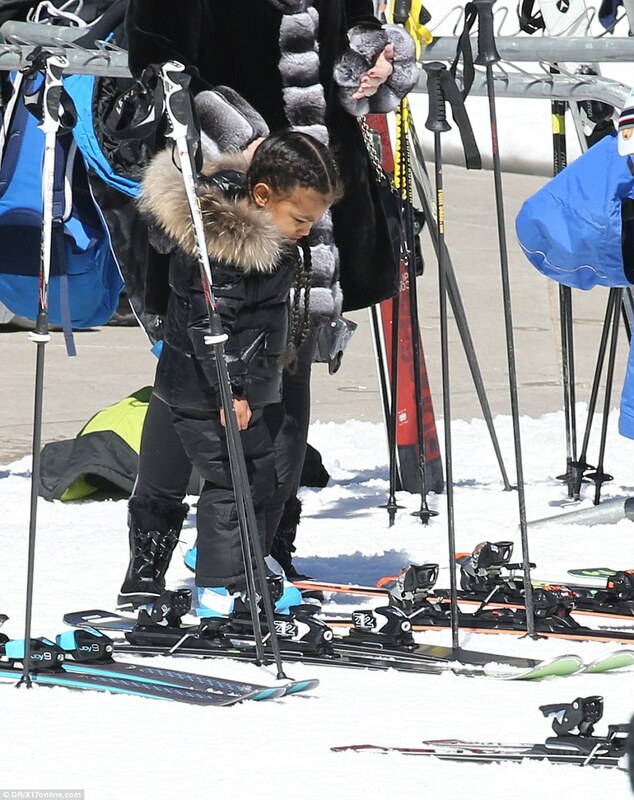 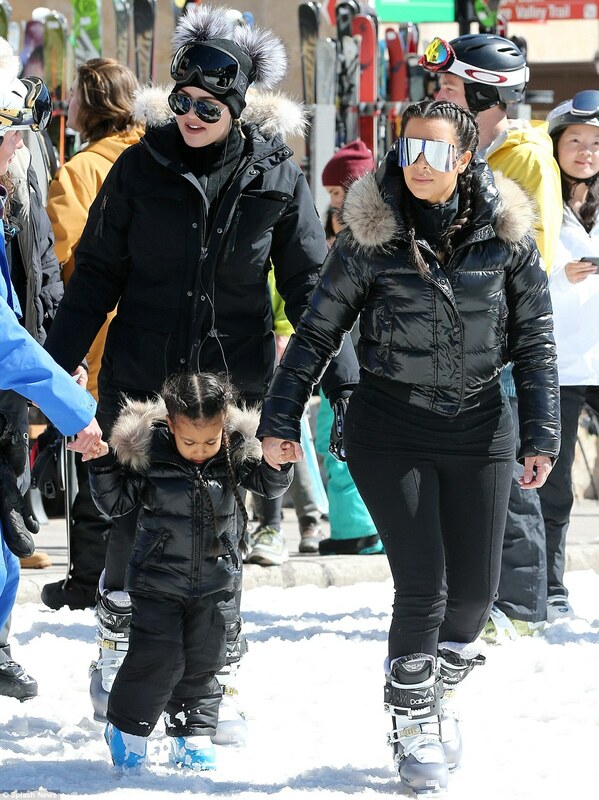 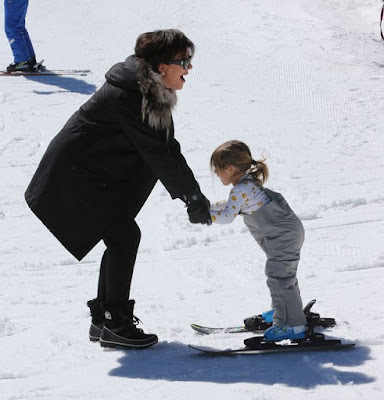 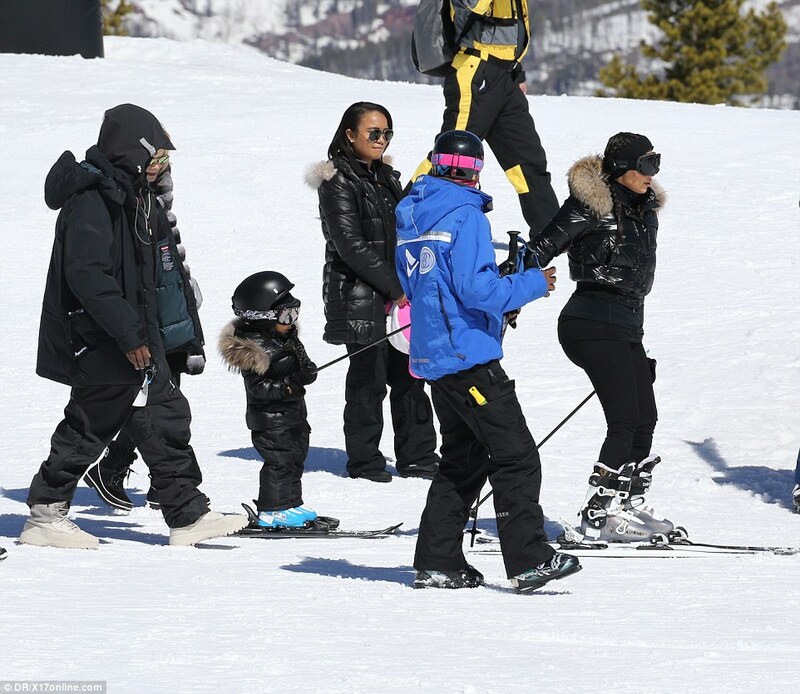 Photos;The Kardashians head to Ski in Vail Colorado.. 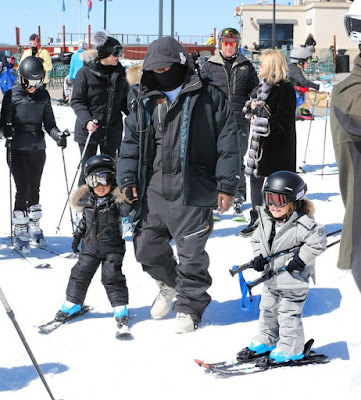 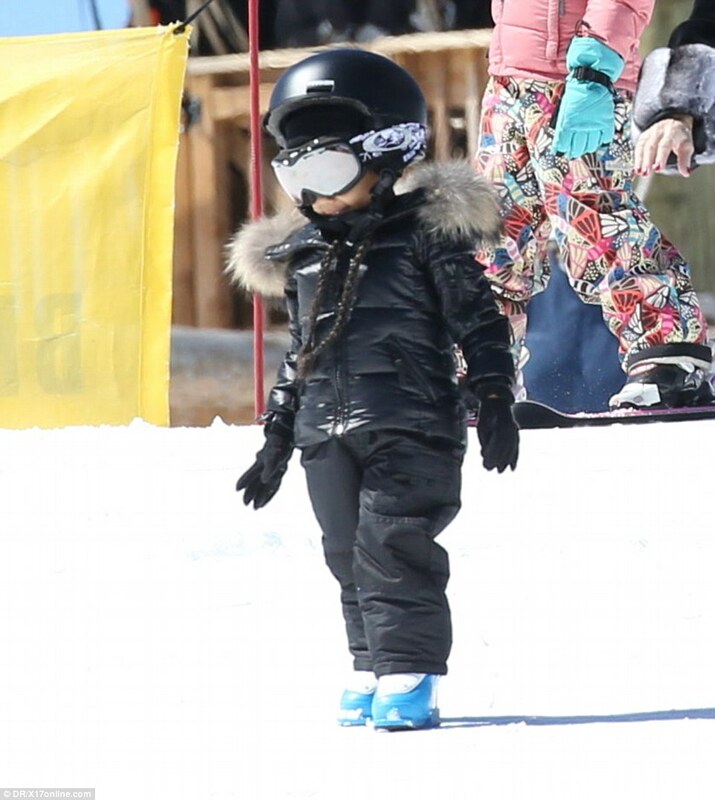 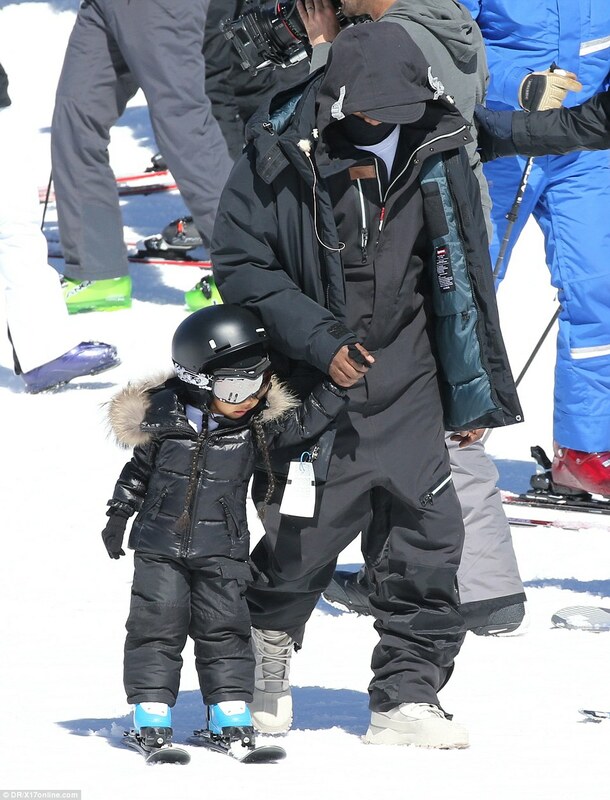 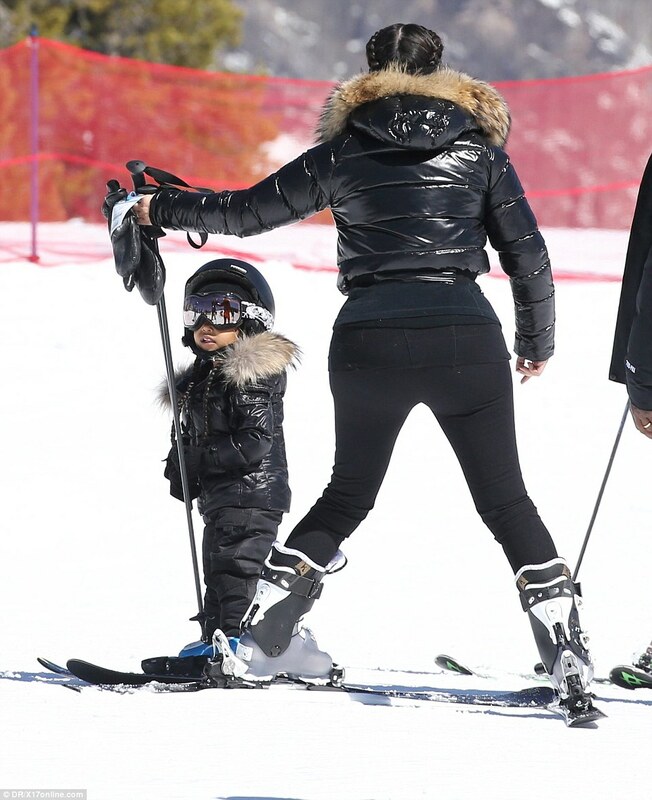 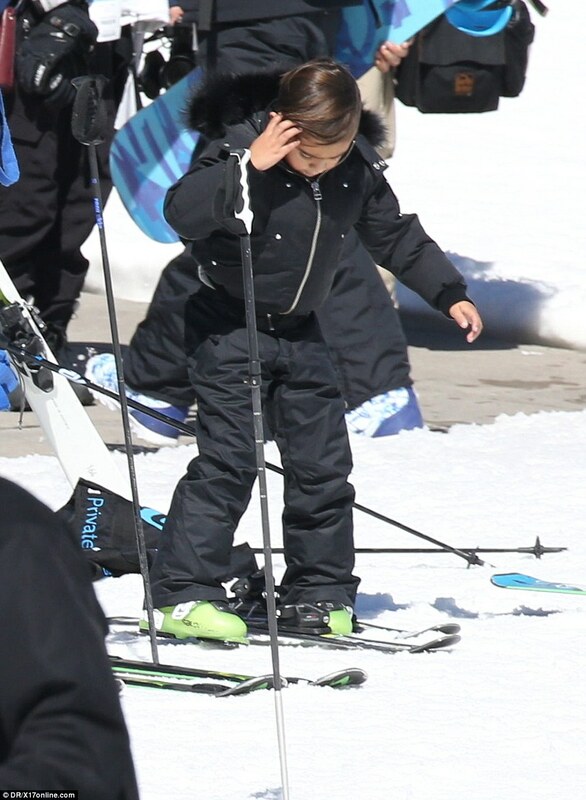 The Kardashian Clan including spouses Kanye and well EX Spouse Scott Disick and their kids recently stepped out for some family time as they went skiing in Vail, Colorado. 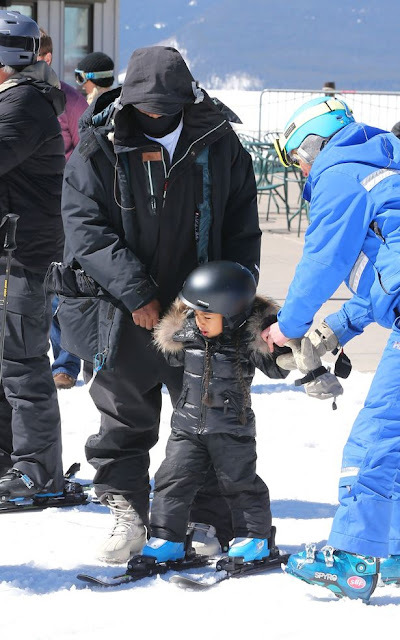 Seems Like everyone had a good time especially North with that smile on her face!